Dizzee Rascal fixed up and looked sharp with his new haircut. 17. 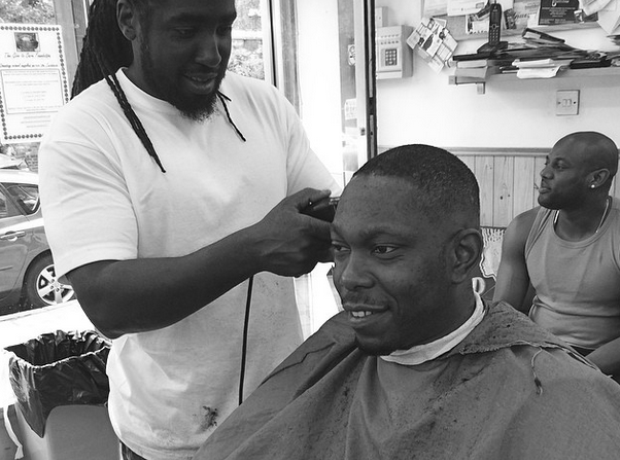 Dizzee Rascal fixed up and looked sharp with his new haircut.